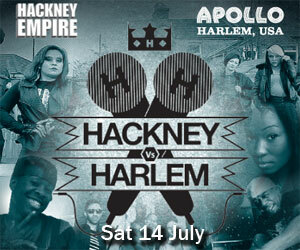 Win a pair of tickets to ‘Hackney Vs Harlem’ on Saturday 14th at 8.00pm. 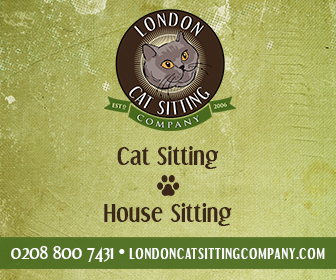 The hottest LIVE Transatlantic talent competition this year. 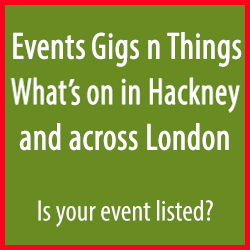 Talent competition stars performers for both Hackney, London and Harlem in New York. What state is HARLEM in? Email your answer A,B or C to win@hackneyempire.co.uk with Hive in the subject heading along with your Full Name and contact number.